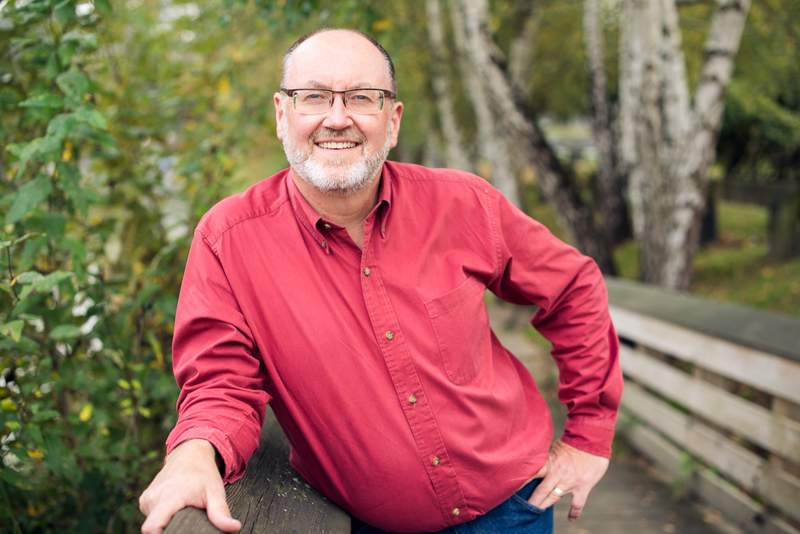 The CedarDance is the counselling and coaching practise of Bruce Cairnie, a clinical counsellor and member of the Canadian Professional Counsellors Association. Located in Langley, British Columbia, The CedarDance offers services primarily in the Lower Mainland, Fraser Valley and Greater Vancouver. Bruce has over twenty-five years of counselling experience. He is also highly experienced at responding to trauma and critical incidents. People decide to see a counsellor for many different reasons. If you would like to do that, please make an appointment by contacting Bruce. Areas of particular interest and expertise for Bruce are stress management and the development of personal resilience. Individual and group sessions on these subjects may be arranged. In addition, Bruce provides public speaking and training in these areas and those related to them. But cedars don’t really dance, do they? Look again at a cedar in the wind and see the cedar dance.